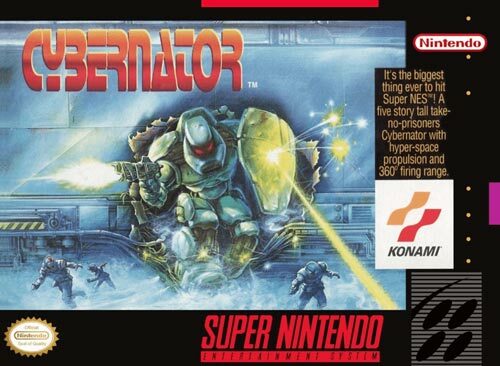 Cybernator for Super Nintendo allows you to climb into your Cybernator, a metal warrior over 5 stories tall with a cockpit, to stop the Axis forces from launching a full-scale attack of gigantic battle cruisers. 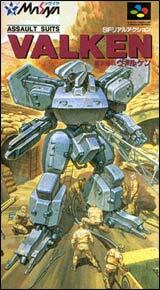 Play through seven action-packed levels with four different weapons systems to control. Don't forget to collect power-ups along the way.